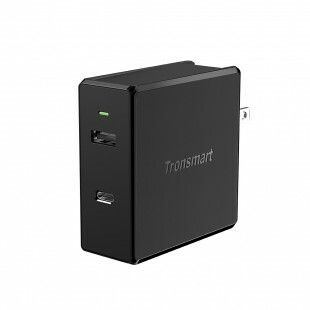 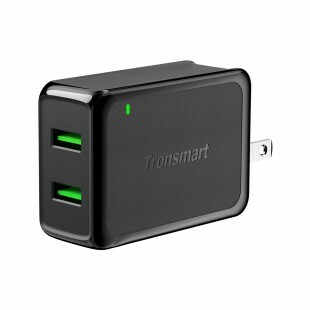 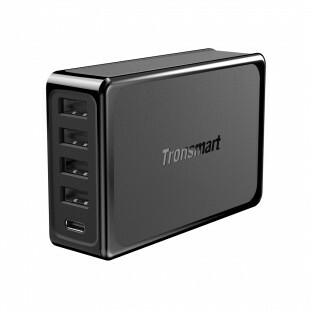 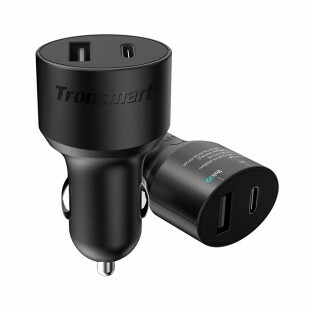 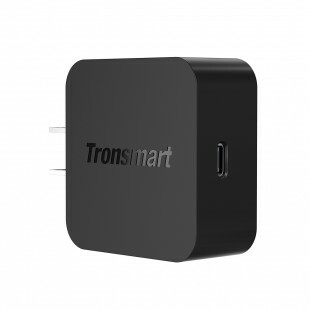 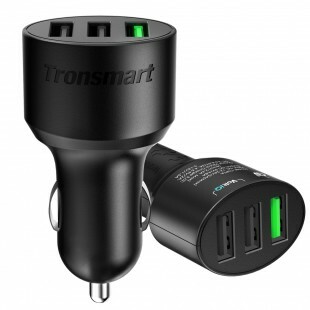 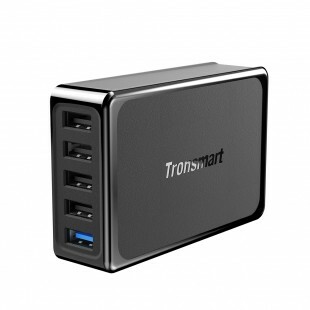 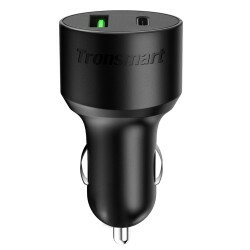 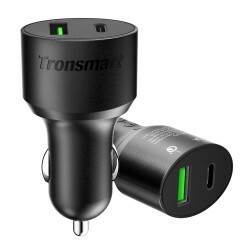 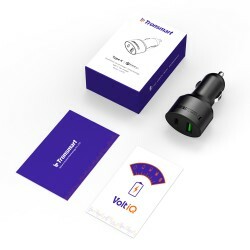 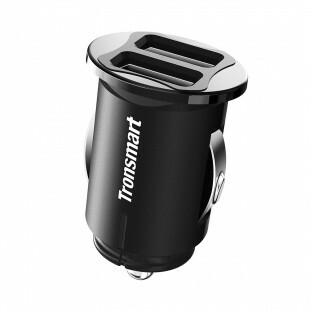 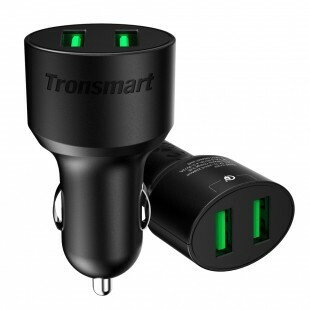 Tronsmart Quick Charge 3.0 33W over USB-A USB Car charger for Quick Charge 3.0 and 2.0 compatible device + Type C 5V/3A output for Type C device such as Nexus 5X, 6P, Letv Max and etc. 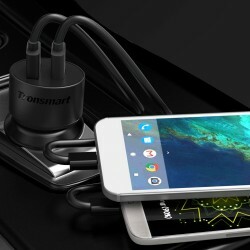 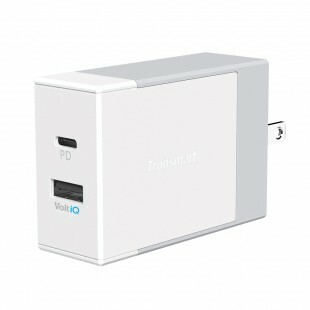 Qualcomm Quick Charge 3.0: The latest, fastest and most efficient USB charging technology in the world. 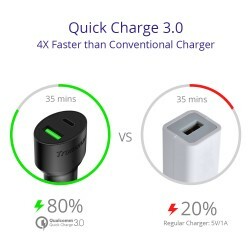 Up to 4X faster than standard chargers, able to charger compatible devices to 80% in just 35 minutes. 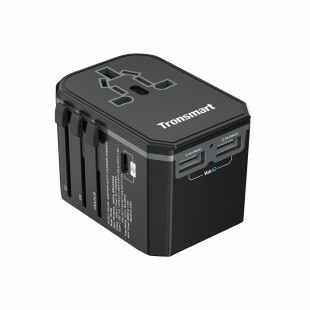 Output 3.6-6.5V/3.0A, 6.5-9V/2.0A, 12V/1.5A(Max). 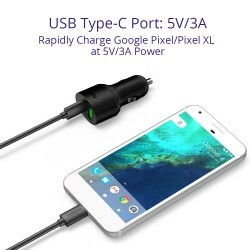 Type C 5V/3A output for Type C input device such as Nexus 5X, 6P etc. 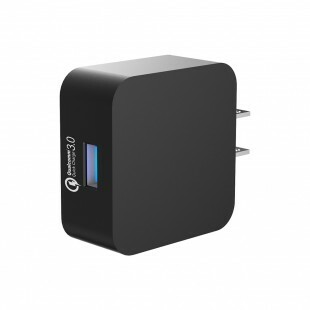 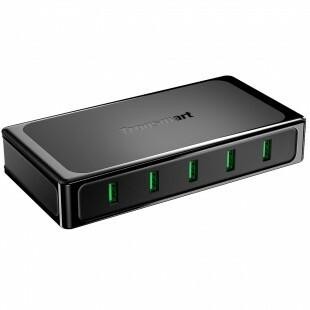 Supreme Compatibility: Backwards compatible with all versions of Qualcomm Quick Charge technology (1.0, 2.0 & 3.0). Compact size and universal compatible. 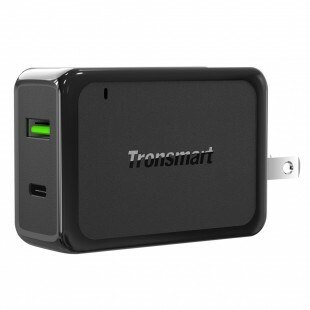 Input 12-24V compatible for almost all car truck and van. 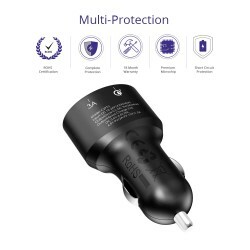 Safety Guarantee: CE, FCC, RoHS certified. 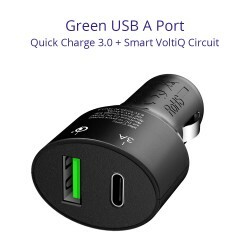 Over-current, over-charging, short circuit protection.